Advantus Gavel Set - Welcome to The Office City! Impressive gavel set includes a sound block and gavel with brass engraving band. The set comes in a green and gold clear acetate box with gold cord accent. 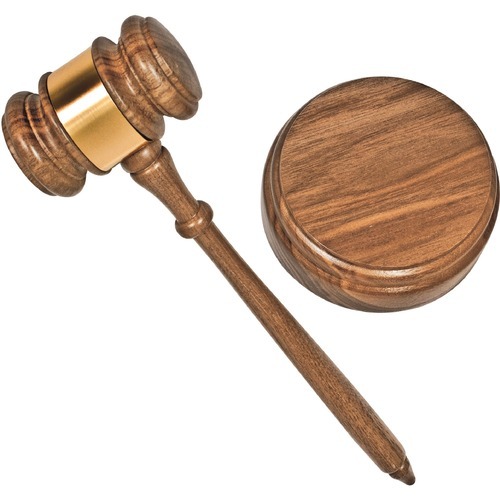 Impressive gavel set includes a sound block and gavel with brass engraving band. The set comes in a green and gold clear acetate box with gold cord accent.